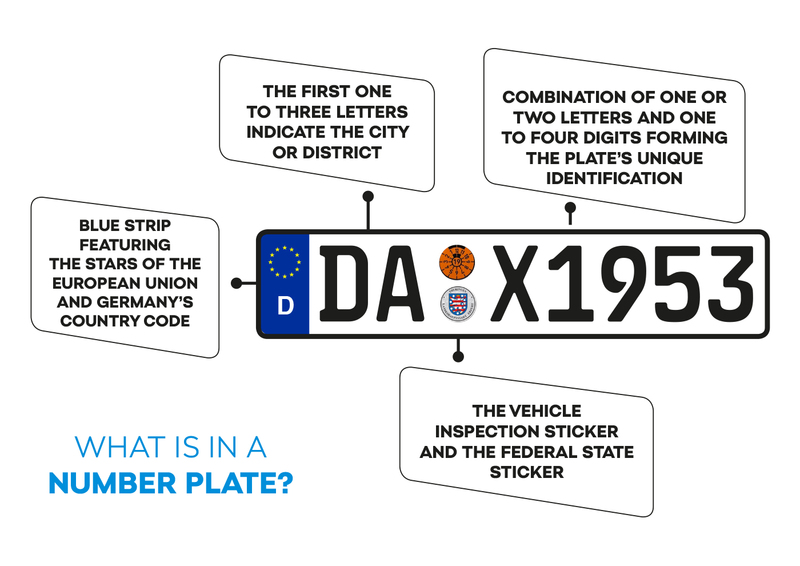 Interested in the rules that govern the German number plate system? Want to know how it has been moulded by history? Or how much a personalised plate costs in Germany? Read our article to find out! In this part of our Deciphering Number Plates series, we turn our attention to Germany, the land of Autobahns without speed limits (and the famous Cobra 11 highway police), home to several carmakers, and the birthplace of the legendary Beetle. Number plates have been in use in Germany since 1906. The first version of the system we are accustomed to today was introduced in the Federal Republic of Germany in 1956 (i.e. in West Germany as was). Back then, the system factored in the potential unification of Germany by “reserving” certain letters and combinations for East German towns and regions, e.g. the letter L was reserved for Leipzig. Interestingly, this belief that there would one day be unification appears to have waned in West Germany over time, as evidenced by the fact that, in 1977, the letter L was handed to the new town of Lahn (which you have probably never heard of because it only existed for two and a half years before this attempt at reorganising the local administration was reversed) and, ultimately, to the district of Lahn-Dill in Hesse. Once German reunification did, in fact, happen, the letter L was “returned” to Leipzig, and Lahn-Dill was given the abbreviation LDK instead. One of the peculiarities of the German system is the process in place for issuing number plates. The transport authority itself does not give you a plate, but a document containing the vehicle registration number assigned to you. Then, near the authority, there tend to be private businesses that will make the number plate with your registration number while you wait (it can cost about EUR 30 to make plates, though as a rule the further away from the authority you go, the cheaper the price). You then take your plates back to the authority, which, after you have paid the registration fee, affixes the vehicle inspection sticker and the federal state sticker. You are now in possession of valid number plates. Standard German number plates use black print on a white background. There is a blue strip featuring the stars of the European Union and Germany’s country code on the left. The registration number can have up to eight characters, which are visually split into three clusters. The first one to three letters indicate the city or district where the car was registered. As a general rule of thumb, the more populous a city or district, the shorter the abbreviation. For example, Berlin is denoted by the letter B, Munich by M, and Frankfurt by F. The reason for this is entirely practical – the shorter the first part of the registration number, the more characters (and hence combinations) are available for other purposes. The cluster designating the city/district is followed by the vehicle inspection sticker and the federal state sticker, and then by a combination of one or two letters and one to four digits forming the plate’s unique identification. This formatting makes it very important, when writing down a number, to correctly split the letters denoting the city/district from the random letters. 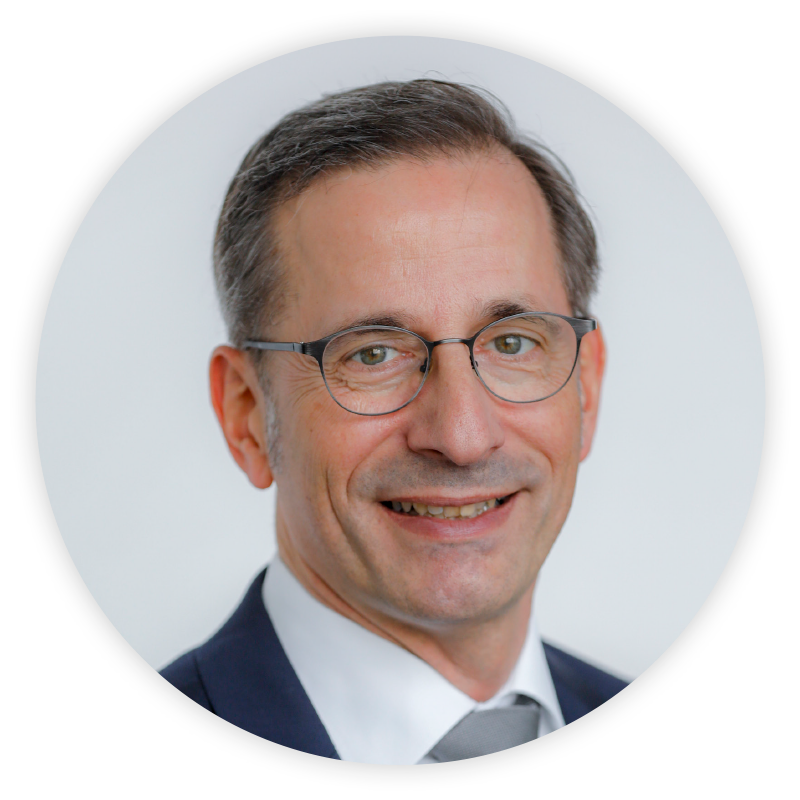 For example, S KO 1895 is not the same as SK O 1895 because S denotes Stuttgart, while SK is the Saale district in Saxony-Anhalt. As in other countries, the German system allows German motorists to obtain personalised plates, although the options are heavily restricted. They can only choose characters forming the unique identifier, i.e. the last six characters at most. On the other hand, this limitation is reflected in the price, with vanity plates costing just EUR 10.20 (plus a EUR 2.60 fee for online booking, where appropriate). There are two conditions: the selected combination must not already have been registered and must not be prohibited. The list of prohibited combinations is longer than in other countries because of Germany’s troubled history. Besides the “conventional” ban on rude, offensive and swear words, combinations associated with Germany’s Nazi past are also disallowed. In addition to the standard number plate formatting described above, Germany also has numerous specific formats. For instance, electric vehicles and plug-in hybrids that have a minimum range of 40 km on electricity alone are given the letter E instead of a final digit. The letter H at the end of the number plate, on the other hand, indicates that the vehicle is a vintage car (specifically, a car that is more than 30 years old and is more or less in its original – and highly preserved – condition). The vehicles of cars used by those holding the highest German state offices have their own special formats. For example, the German president uses the number 0 1, the chancellor uses 0 2, and the foreign minister uses 0 3. Police vehicle registration numbers start with BP (Bundespolizei, i.e. the federal police) and you can recognise military vehicles by the fact that they have a German flag instead of the blue EU strip and their registration number starts with a capital Y. 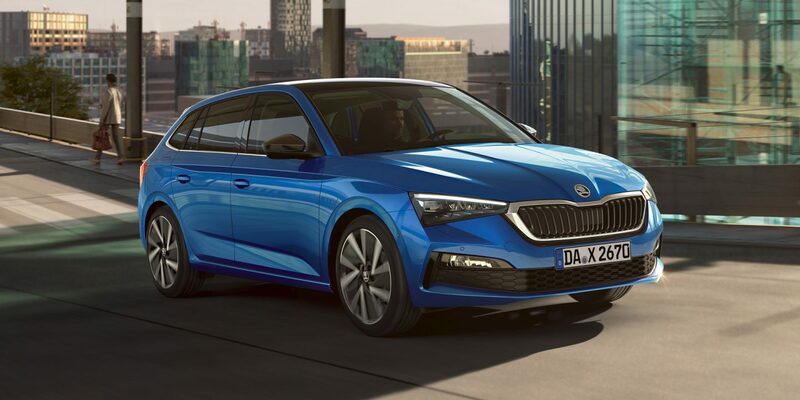 What is ŠKODA’s current status on the German market? 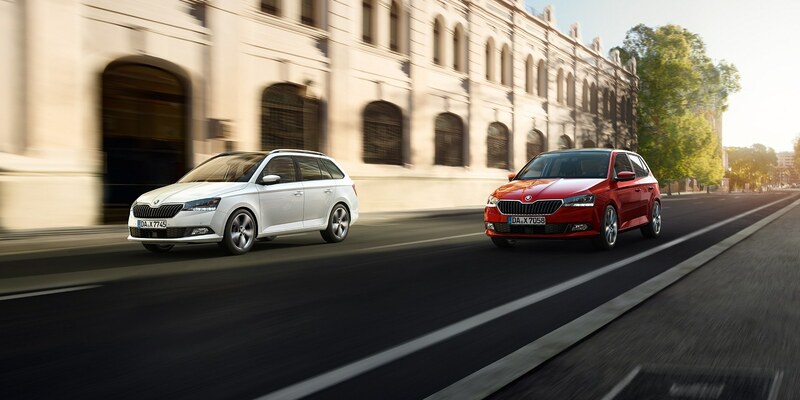 ŠKODA is the strongest foreign brand on the German market. In 2018, its market share was 5.7%, making it the seventh top-selling marque overall. Which models sell best on the German market and how do they fare against competitors in their class? 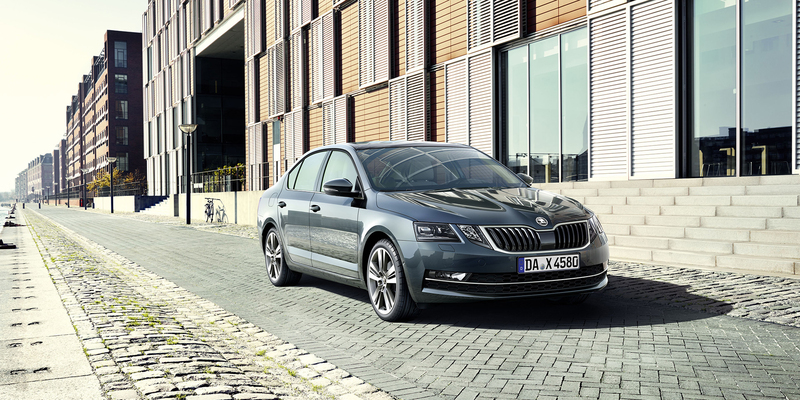 The OCTAVIA is the bestselling ŠKODA and the sixth most sold vehicle in Germany. 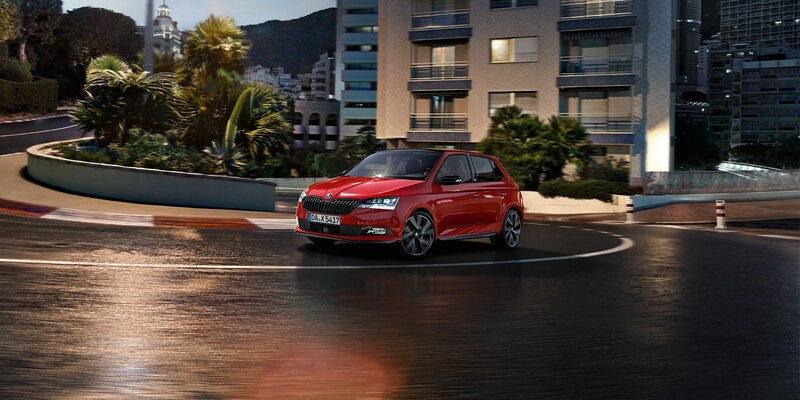 The second bestselling ŠKODA is the FABIA, which ranks fifteenth overall. What trends have you observed on the German market? More than 20% of newly registered OCTAVIAs are the OCTAVIA RS. Otherwise, it is the estate versions of the OCTAVIA and the SUPERB that tend to sell best. 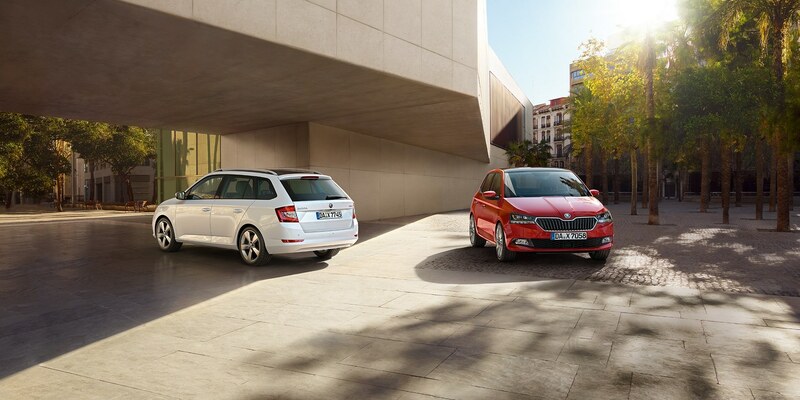 For both of these models, the estates account for more than 90% of total sales. 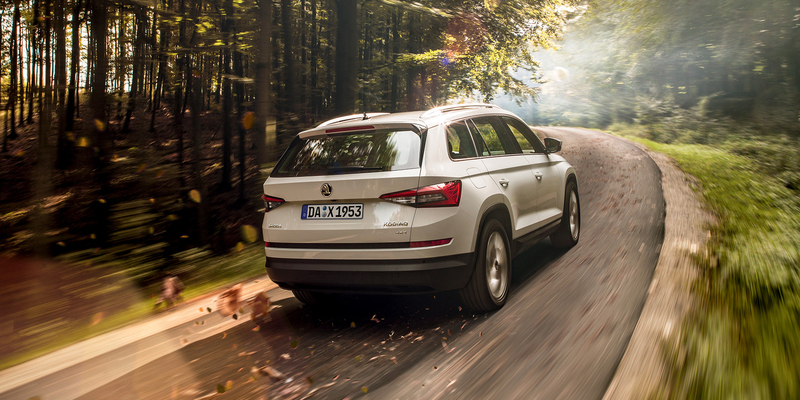 When it comes to the KODIAQ, what makes this model specific is that approximately 80% of all sales feature the top trim level.